Product categories of LONGNENG Demolition Breakers, we are specialized manufacturers from China, LONGNENG Demolition Breakers, LONGNENG Demolition Hammers suppliers/factory, wholesale high-quality products of Electric Demolition Hammer R & D and manufacturing, we have the perfect after-sales service and technical support. Look forward to your cooperation! 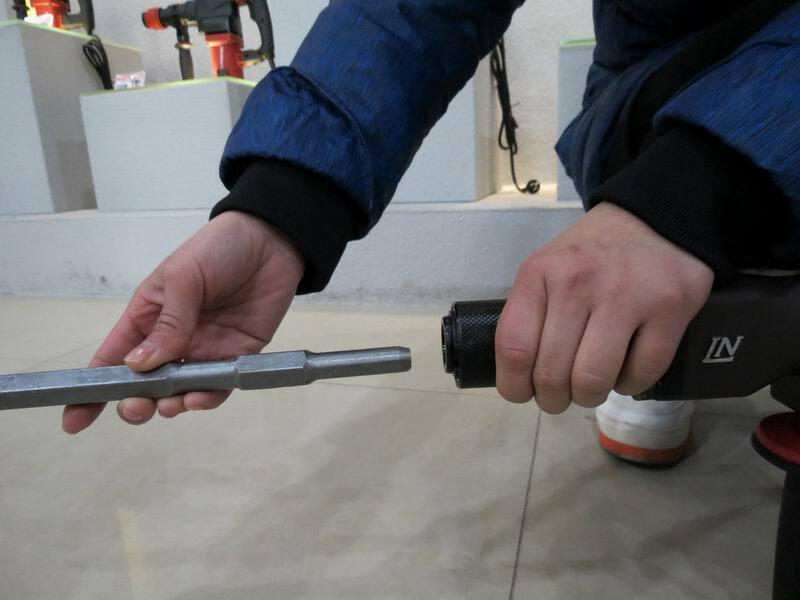 Longneng demolition hammer quality is top in the china.The 608 bearing is C&U.The power is very high.The speed also would be more quickly. Longneng demolition breaker use easy changing chuck to make work easy and fast. In the future,we will have magnetic motor Demolition Hammers.Hope more customer will visit our website and inquiry ours products. We will give you more super happy for your working.